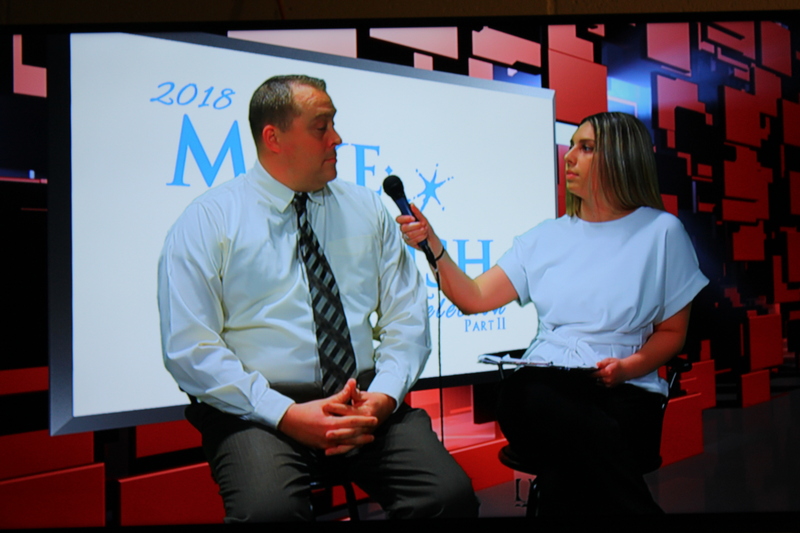 In 18 years, Plum Borough School District has become the longest running and biggest school fundraiser for the Make-A-Wish Foundation, due in large part to its successful, student-produced annual telethon. 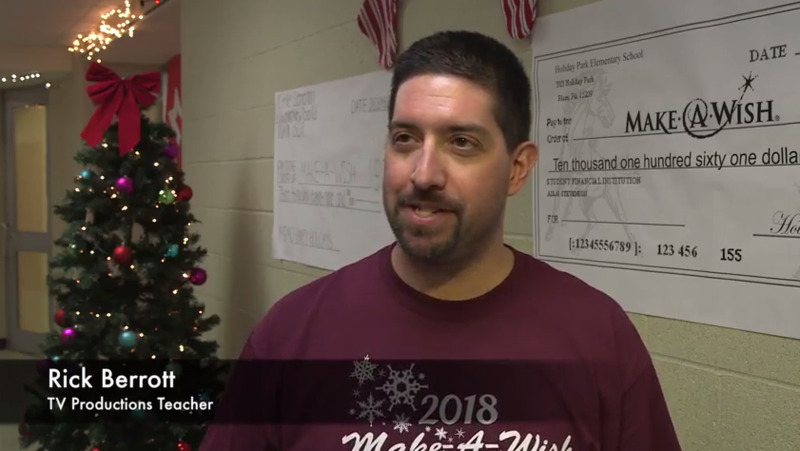 The telethon is the culmination of fundraising efforts that take place each year at schools throughout the school district, which has raised more than $873,000 for the Make-A-Wish Foundation of Greater Pennsylvania and West Virginia. Plum Senior High School students produce the telethon under the direction of TV Production Teacher Rick Berrott. The telethon is broadcast on the Pittsburgh suburb’s community access channels and their school district’s youtube channel. 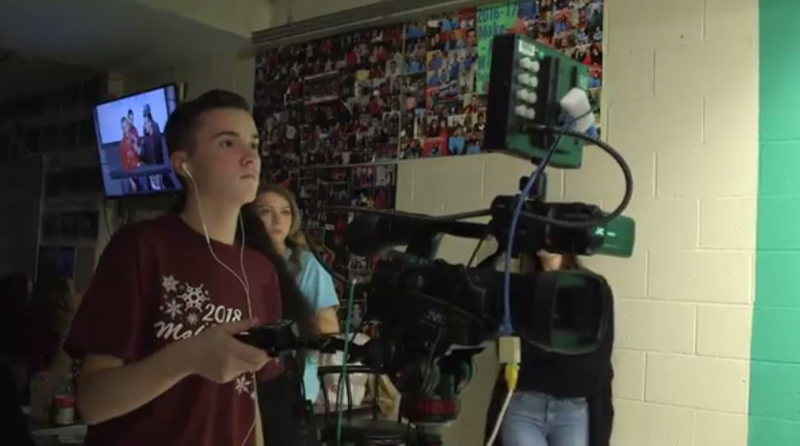 But leading up to last year’s telethon, the school’s antiquated, standard-definition video production equipment was failing, so Berrott set out to find a new solution. 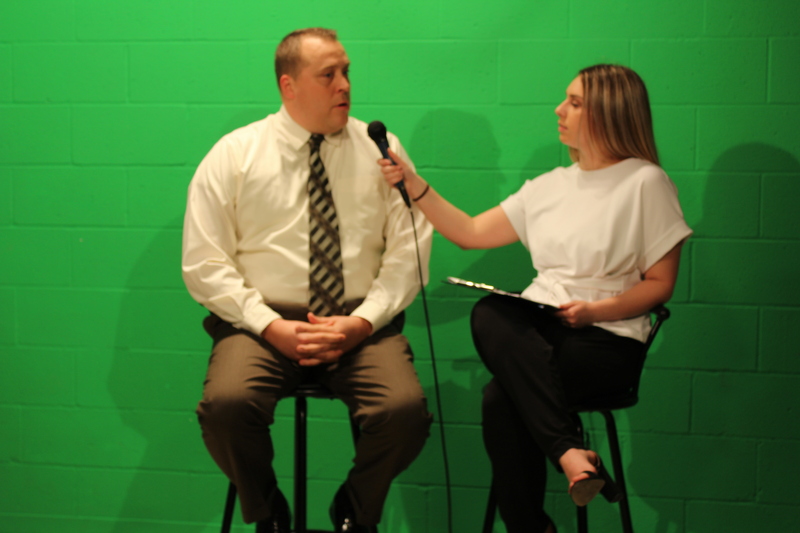 Berrott worked with Jeff Waller and his team at the Production Consulting Group of Wexford, Pennsylvania, who implemented a NewTek TriCaster 460 to produce the telethon, as well as morning announcements that are broadcast live every school day. A TriCaster Mini was also purchased for sporting events and school board meetings. 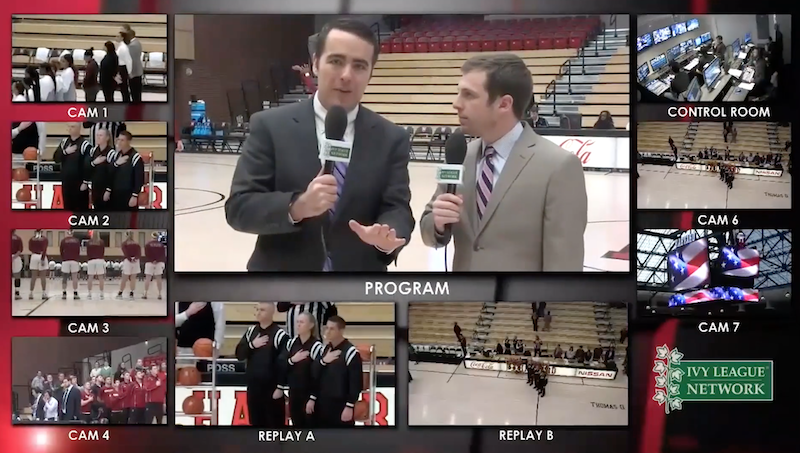 “We were able to give them an affordable solution that provides a full, high-definition studio with live streaming capabilities,” Waller said. 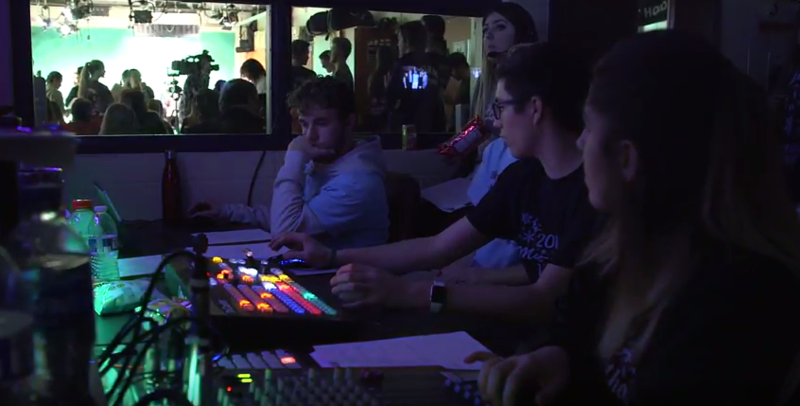 With at least three to four students available to produce each broadcast, Berrott says the TriCaster is much easier to operate than their previous solution, since it allows them to quickly adjust their JVC ProHD cameras using the position icon. 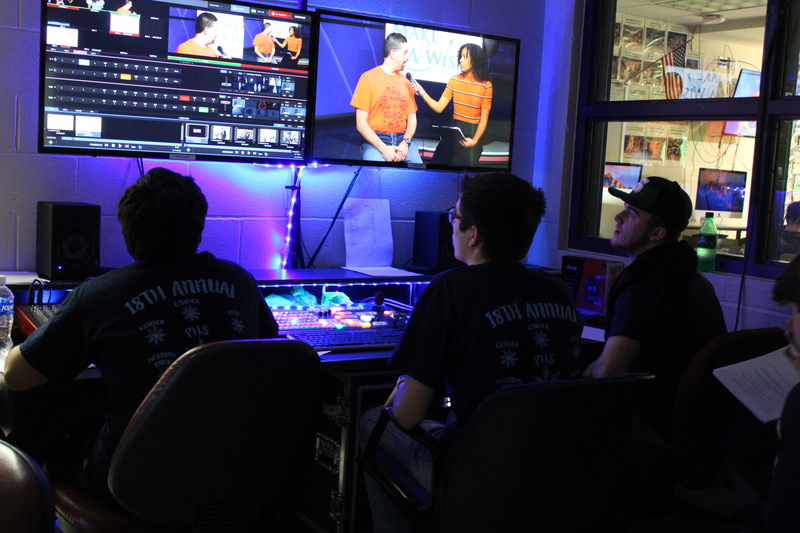 The TriCaster also allowed them to upgrade to HD for the telethon, which is recorded in the school’s TV studio and runs for about seven hours. Students use a Chromebook with NewBlue titler during the telethon and an audio board with several inputs. 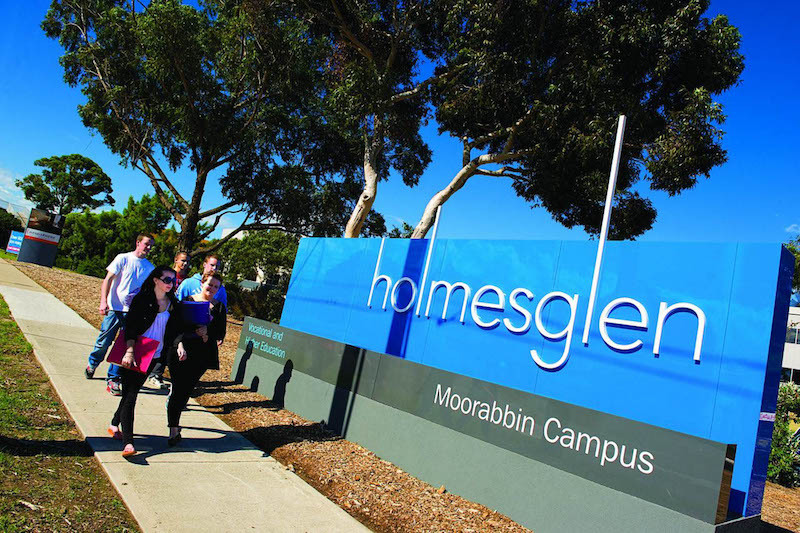 “The quality of the productions has vastly improved, as well as the workflow,” Berrott said. After making the upgrade, last year’s telethon in December went off without a hitch, and raised more than $40,000 for the Make-A-Wish Foundation. Berrott says it’s easy to teach students to use the TriCaster and most of them pick it up very quickly. 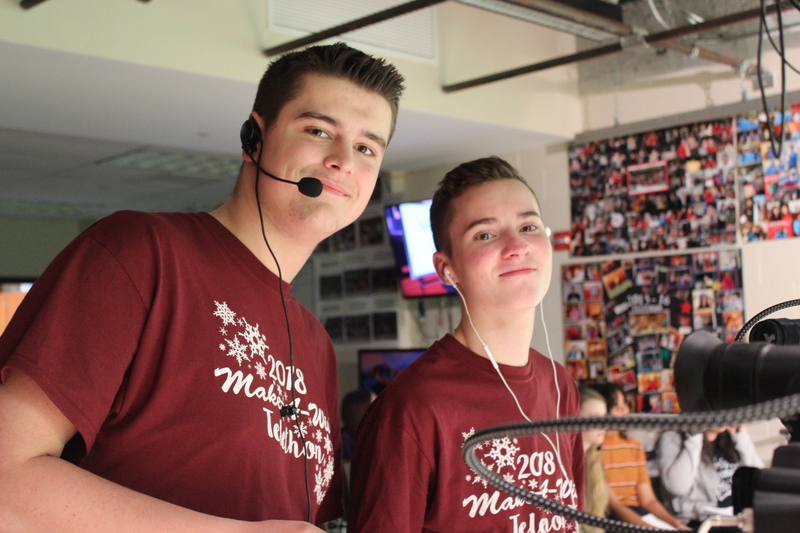 Students like William Marzina who co-produced the telethon last year, mastered the TriCaster in just a few months before the telethon took place. Proceeds from the telethon have helped Make-A-Wish provide grants for thousands of children from 2.5 to 18 years old that have been diagnosed with a life-threatening medical condition.